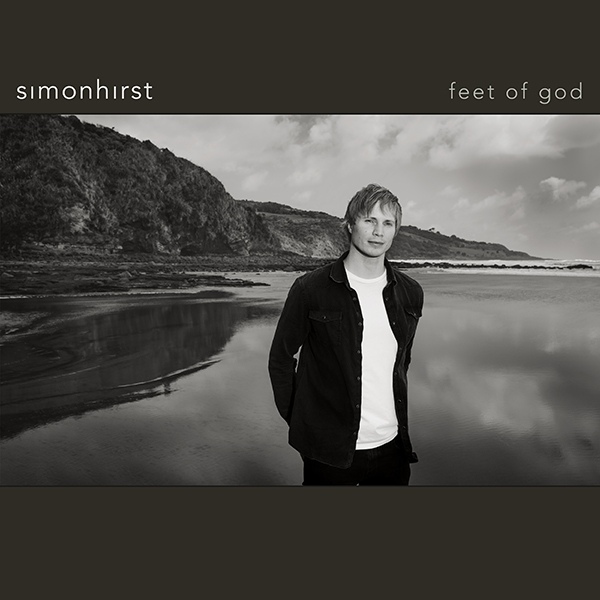 Feet of God, the debut full-length album by New Zealand songwriter Simon Hirst is available now on iTunes, Google Play, Spotify and Bandcamp. It is immediately apparent from opening track Arohanui that here is someone who can combine an ability to craft a quality melodic line with the technical and musical ability to deliver it to maximum emotional effect. This melodic sensibility doesn’t waver at any point through this album. It’s a rare combination, and one that he shares with Neil Finn from late-period Enz through the early 90’s Crowded House. This is a musical touchstone that is impossible to ignore simply because like Finn, Hirst writes songs that, if they were stripped down to melody, harmony and timbre, would lose no impact at all. Copyright © 2018 Simon Hirst. All Rights Reserved.